Ever since they opened in their HUB location this year, Savoy’s Express has managed to somehow be my favourite restaurant on campus thus far. 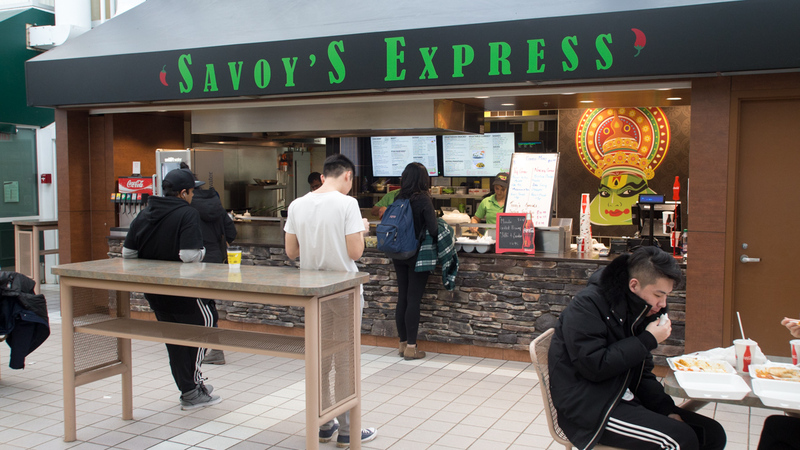 I find myself coming to Savoy’s Express often, since I believe it provides the best balance of price, quantity, and quality of any fast-food restaurant on campus. Perhaps it is because I reached my upper tolerance limit of Subway in my first and second years, but I like to think that (South) Indian food is now my current favourite cuisine ever because of my lunches from Savoy’s Express at HUB Mall. For a restaurant I claim to love, I really only buy one thing — the vegetarian combo option — but I’ve always been satisfied. 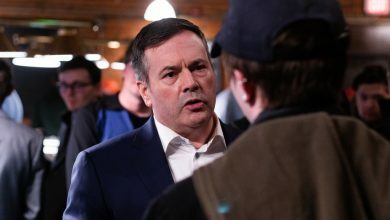 It costs $11.50 before tax, and you get three veggie entrees plus rice, a piece of warm naan bread, and a small soft drink. Because the entree selections rotate every day, I’ve managed to have a healthy sampling of all the veggie entrees and they are all delicious, including the tried-but-true paneer butter masala, the spicy dal fry, and the incredible mushroom masala. 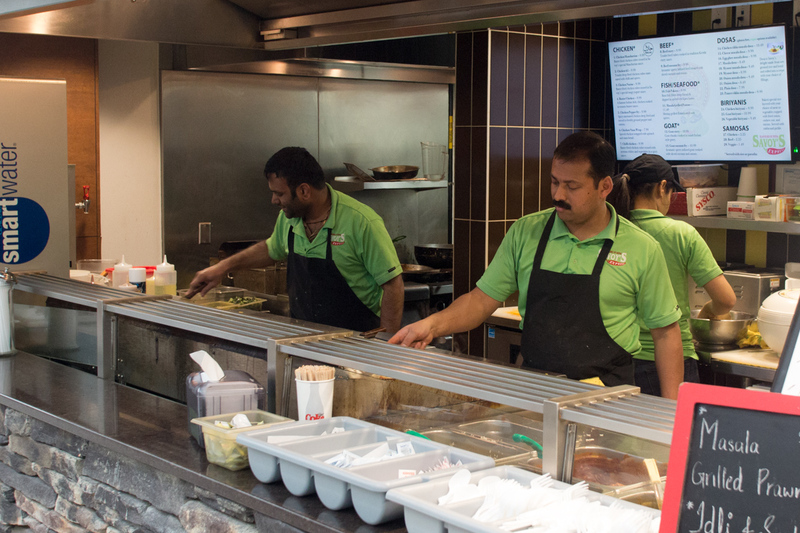 If you’re looking for something to eat on campus beyond sub sandwiches and Chinese stir-fry, then I highly recommend trying out Savoy’s Express by Rutherford Lounge next lunchtime.